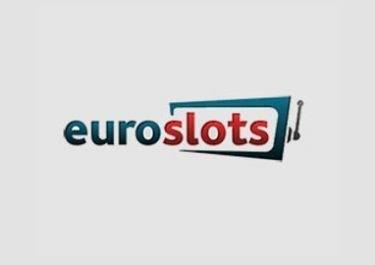 A big €10,000 Luchador square-off is happening at EuroSlots this week. Wrestle your way through the new slot from Yggdrasil, Lucha Maniacs and win the biggest share of €10,000 in cash prizes. 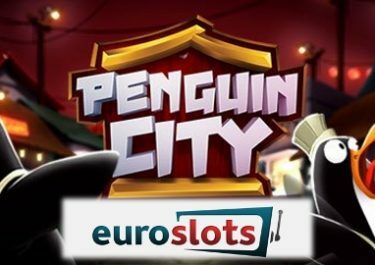 Compete against your fellow players for the highest coin win in a single spin to race into the top of the leader board for prizes ranging from €10 – €3,000. 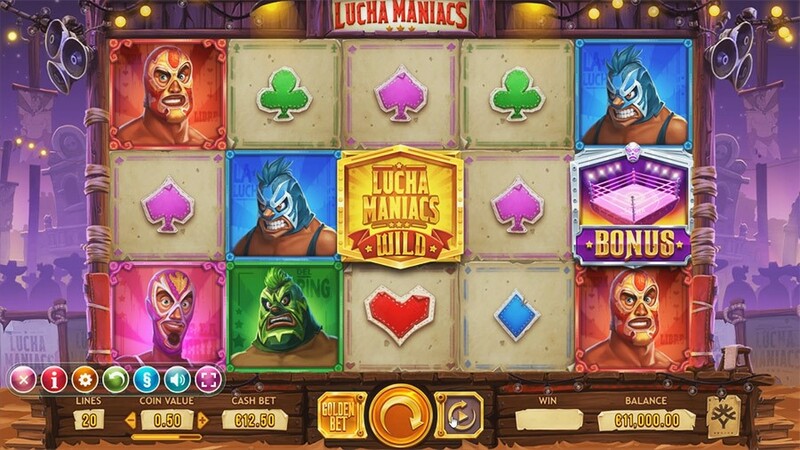 All fans of the Mexican wrestling sport, get ready for a fierce 5-day battle at EuroSlots to find the top scorer on Lucha Maniacs, the latest slot creation by Yggdrasil Gaming. 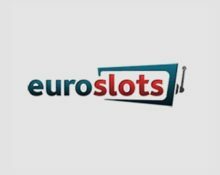 Spin with a minimum bet value of €0.60 and aim to score the highest coin win in a single spin until 23:59 CET on 29th April 2018. Everyone making at least on spin at the required bet value will be automatically entered into the tournament. 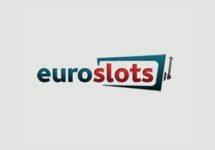 Only bets with cash are eligible, hence, make sure that you do not have an active bonus. An in-game tournament tab will display remaining time and current leader board as well as the player’s own ranking. 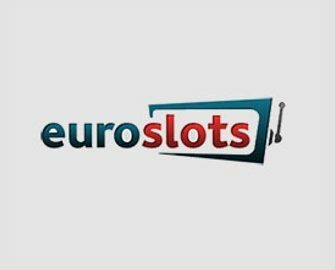 The TOP223 scorers by midnight on 29th April 2018 will win a share of the cash prize pool: 1st – €3,000 | 2nd – €2,000 | 3rd – €1,000 | 10x €100 | 10x €50 | 50x €20 | 150x €10. Winners can claim their prize by loading any Yggdrasil game instantly after the tournament has ended. The prize are all cash, no wagering requirement.